Ep 58 Generations Commentary : Do You Expect Us To Talk? The starship DYEUTT starts its final leg of the commentaries with the iconic on movie event of the 90’s when the two captains meet…. in the kitchen in a cosmic eutopia that doesn’t make any sense all. Yes Becca, Dave, Chris and guest Charlie get together to watch while talking over Star Trek Genterations. So naturally we spend most of it talking about Star Wars and old men fighting on a rock. Charlie has his own website and podcast called Movie Drone, please check it out and subscribe. 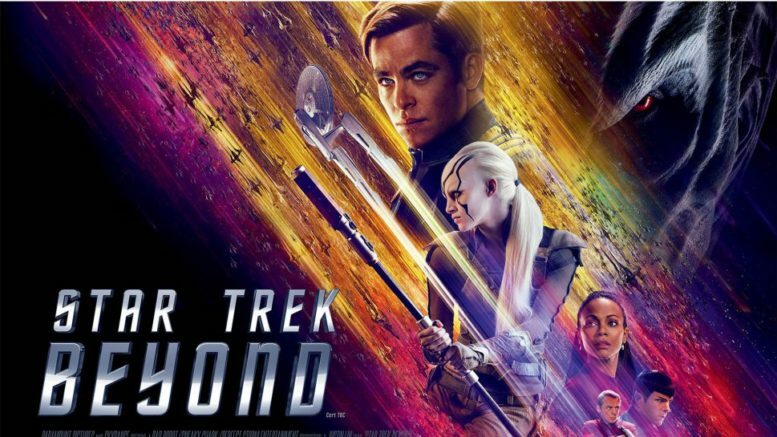 Ep 57 Star Trek Beyond : Do You Expect Us To Talk? This is it… the last stop in your Star Trek journey and we now end with the latest of the reboots, Star Trek Beyond. Possibly coming at the time where the appetite for this movie franchise is fading due to Into Darkness sucking and Discovery coming out. The new crew had to celebrate its 50th anniversary with hopefully a decent film. Did they manage it? 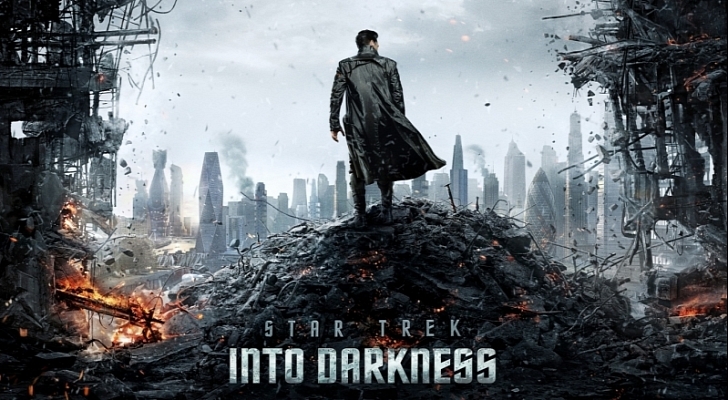 Join Becca, Dave, Chris and guest Charlie as look this installment and wonder if Into Darkness is now written out of existence, do we need to see the Enterprise get destroyed again, is it still cool to like The Beasty Boys and what is Simon Pegg’s obsession with the word “lassy”?